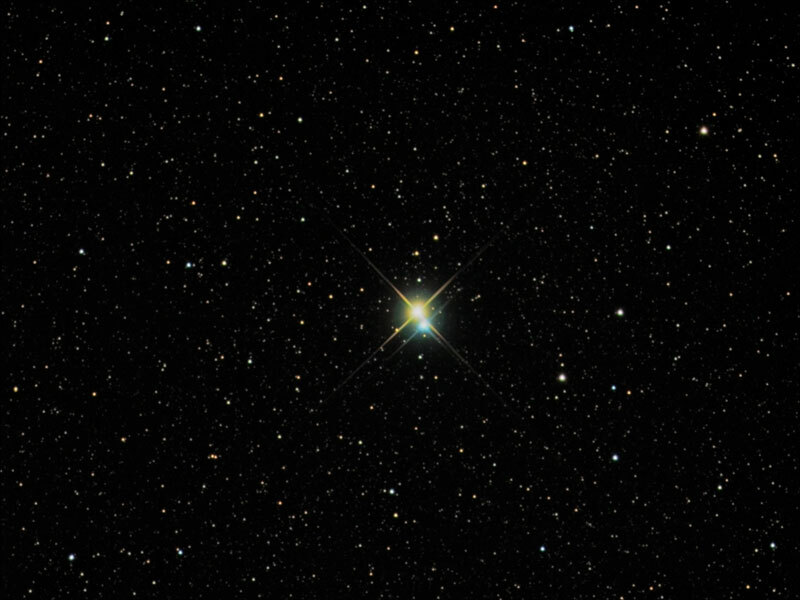 What are all the different types of stars? If that doesn’t answer your question, feel free to ask again! Have your own question about space? Feel free to send it my way via the ask page, the sidebar, Facebook, or twitter!